# 10 of 5 in New Zealand. 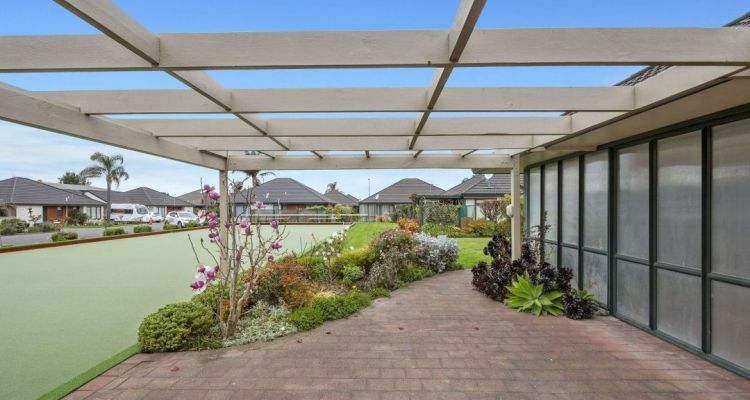 Riversdale Retirement / Lifestyle Village offers independent living close to Taradale shopping centre and is set in attractive gardens and lawns. Various options of living, including one bedroom units, one bedroom houses with a sunny conservatory, villas, and two bedroom villas. The one bedroom homes vary in size but all have their own garden and access - cosy and warm, with a conservatory. Some have a garage, others have parking close by. The two bedroom homes are very spacious, with well equipped kitchens, a large main bedroom, spacious spare room, bathroom with walk in shower, separate toilet and internal garage access. Riversdale Lifestyle Village promotes independence among its residents, giving them room to pursue the activities and lifestyle which suits them best. × Have you visited this facility? Help others who are looking for a place by posting a review on RIVERSDALE Lifestyle VILLAGE or review a different facility now. Attractive gardens/surroundings - only 57 units - small enough to get to know residents. Security of own apartment. Having to do own garden around apartment. Residents should not be responsible for own garden. Carry on as you have always done. Anglican Care thought they had sold all their Retirement Villages to Heritage Lifecare Ltd., with sale due to go through 25 Jan 2017. Now we are told that due to unforeseen circumstances this has been postponed to 31 March. So residents in all the villages are held in suspense and wondering why. Realise that we, the residents, are your customers, we pay and expect to be treated as paying customers, and not like Accountants who are kept in the dark and fed on [manure]. Very satisfied and happy living here in my own home. Not close to bus stop. No on-site nurse. [In my experience there is:] 1/Management bullying 2/Reluctance of specific detail on financial charges 3/ Our village but dictated about what we can do. Stop treating residents as they would a five year old. General location, small/medium size, overall security, friendly residents, balanced entertainment, quiet location, sunny/sheltered site.